The Nike Air Max 270 is a beloved silhouette due to its lifestyle aesthetic that continues to release new color options every month. Adding to its lineup is a brand new “Light Grey” colorway. 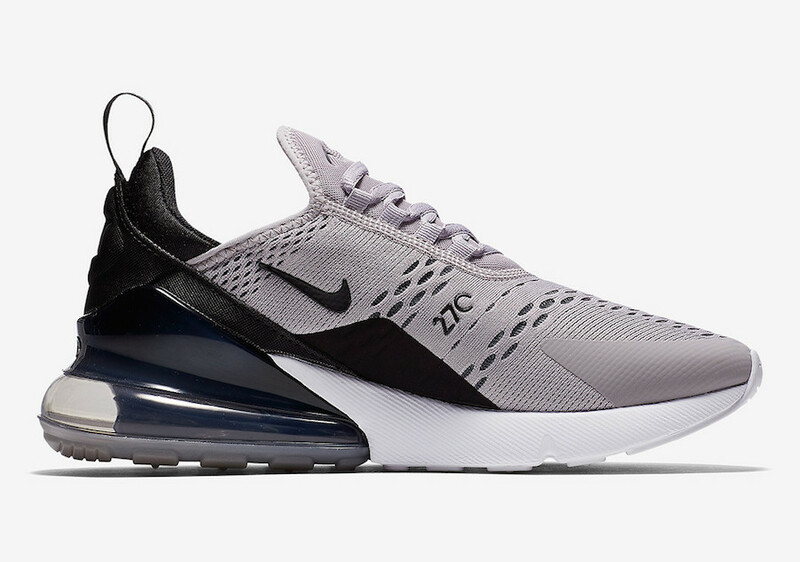 This iteration is a women’s exclusive release that features a Light Grey upper paired with Black detailing atop a semi-translucent Air Max 270 heel and White midsole. Look for this Nike Air Max 270 Light Grey to release very soon at select Nike Sportswear retailers like Nike.com. The retail price tag is set at $150 USD.